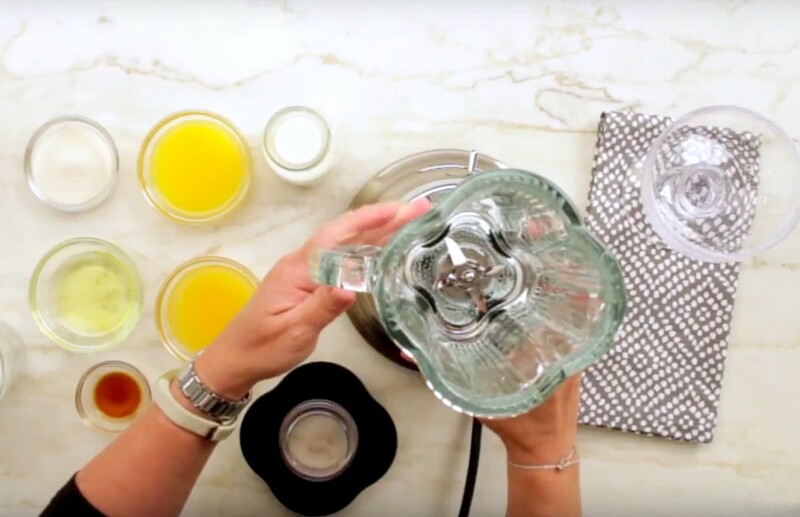 The Cuisinart™ Classic Bar Blender provides effortless blending, puréeing and liquefying capabilities. The high-performance, commercially rated motor is powerful enough to crush ice like the pros, right on your wet bar, dry bar, or kitchen counter. Please allow 5 to 7 business days for handling in addition to the shipping time for a total of 7-10 business days for delivery. Express orders will ship AFTER the handling time period. Note that the purchase of this item does not include a bottle. All spirits and wine bottles are sold separately.